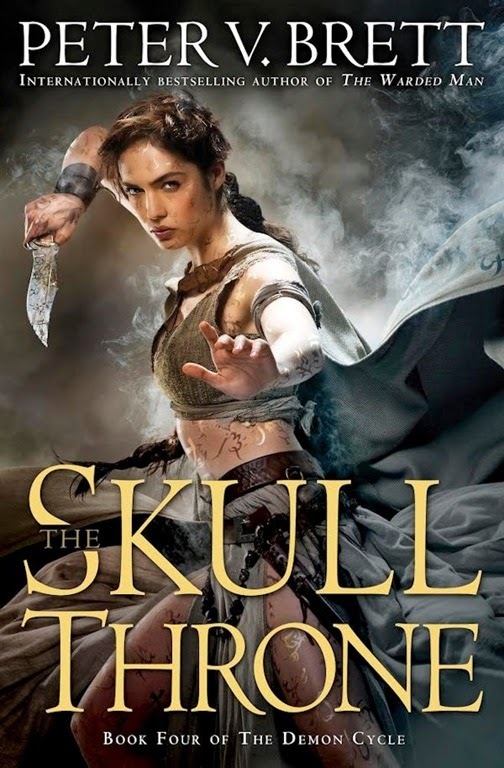 I can’t tell you how excited I am about Peter V. Brett’s latest book in The Demon Cycle series, The Skull Throne. I got even more excited when I saw the US cover. This, ladies and gentlemen, this is pure awesome. As if that was not enough here is a sample of the first chapter. I am not sure of the exact release date but I’ll be biting my nails until it gets here. This should keep you busy until The Skull Throne is out.